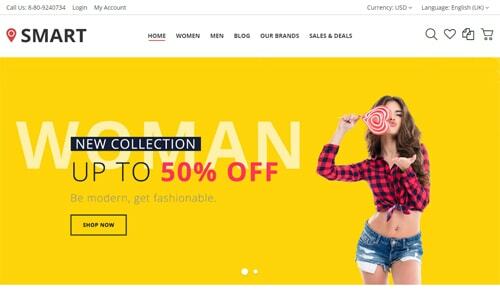 Get the best of Joomla templates for powerful eCommerce sites. Professional extensions to build high-performance scalable business. At VirtuePlanet, we develop innovative and creative Joomla templates and Joomla extensions. We aim to help Joomla users to build their websites easily and quickly. We focus more towards the e-commerce side of Joomla and everything available on our site is designed to run on Joomla CMS combined with VirtueMart component. We offer a diverse range of aesthetically pleasing products to pick from. Each product comes with dedicated support, regular updates and 100% satisfaction guarantee. We are an eCommerce provider, which means we design and build products for online stores and for other online businesses. 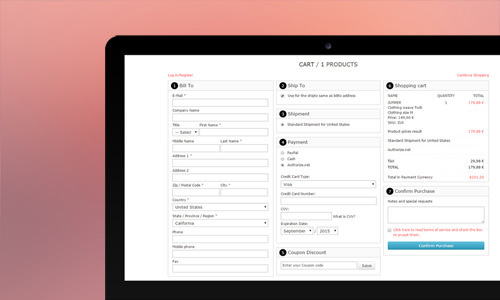 We have over a decade of experience designing themes, templates, crafting high-performance ecommerce solutions and developing web applications that serve thousands of customers per day. Every products are crafted to perfection and supported by dedicated experts. Think of us as your very own helpful and ecommerce savvy creative team. VirtuePlanet templates and extensions help you make beautiful responsive Joomla and VirtueMart sites, faster and easier than ever before. Our template options put the power into your hands. See how you can easily customize your website. For more stuff like this, visit our Templates and Extensions list. Engage and convert your visitors with user friendly website. Our templates and extensions are not only beautifully designed but they also look great on desktop and also on mobile devices. Quality of our products is our top most priority. That's why, we don't count our products but make the products that counts. We have redesigned our membership plans to make them more convenient to everyone. Compare them and pick the one that suits you the best. Pricing starts as low as $25. If you are debating whether to purchase or not, don't even think twice. It is worth every bit. Clean styles, great themes and excellent functionality. The support this developer gives is incredible. Double thumbs up and a perfect score. Our company uses several of the VirtueMart themes. We had a minor issue with a css conflict and received support and a fix within 24 hours. Very happy with the support and the products. Thanks for your great products! I have posted a number of questions in the support forum and have been blown away at how quickly Jumbo replies. His information is spot on and he is VERY professional. He has provided code snippets for me to use to replace portions on the template code to get things to show like I want and has been on the ball with his replies! Thank you! I would like to congratulate VirtuePlanet for the support they provide which is forum based but in fact is like chatting. You post something and almost instantly someone will respond with a solution. Best support I have ever found. 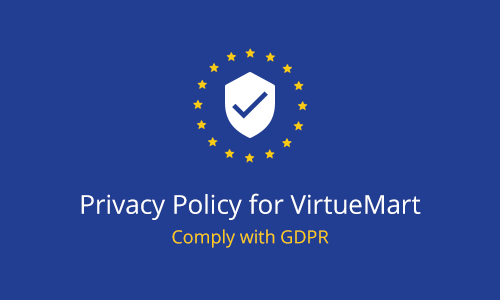 VirtuePlanet templates are the best I found for use with Virtuemart. Very well presented and easy to follow. Also the customer support is excellent and VirtuePlanet is surely my recommendation!